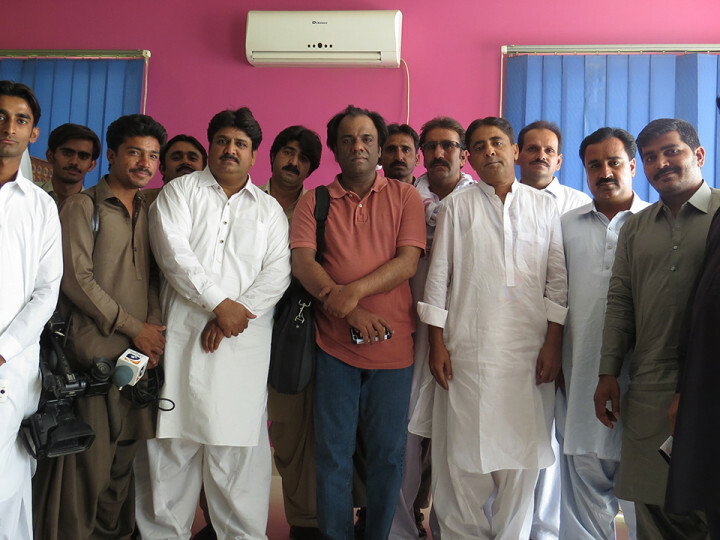 Media Foundation360 organized a learning session with leading journalists of Dadu Sindh on April 30. Senior journalists Wajahat Masood and Mubasher Bukhari conducted the session. The participants expressed their limitations while covering human rights and minorities issue in Dadu and adjacent areas. 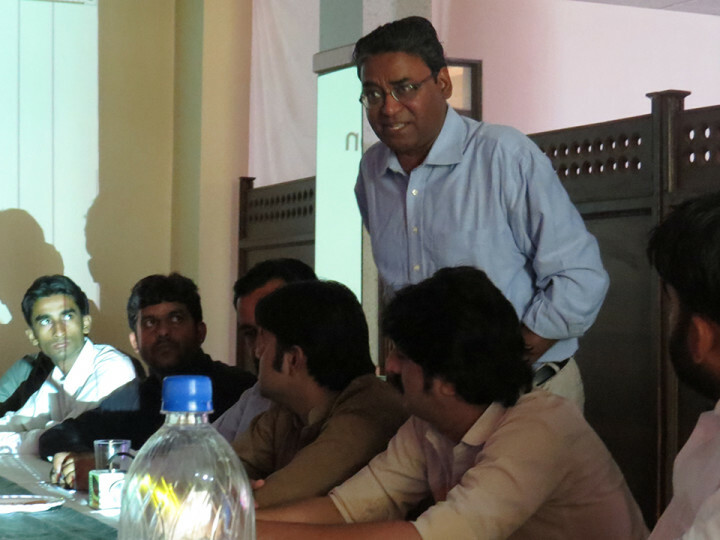 “We face pressure and threats from various corners while covering these issue,” said Riaz Narejo, a senior journalist. Wajahat Masood told the participant that quality and ethics of journalism should not be compromised under any kind of pressure.